Contains full-color illustrations of the meridian energy pathway in a 24-hour cycle, plus the seasonal/life cycle energy flows according to the Law of the Five Elements. Laminated, 32 x 24. 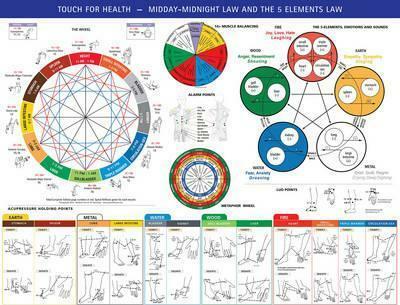 This large full color chart shows the meridian laws of the energy flows in the 24 hour cycle, including the Squares and Triangles for balancing the Yin/Yang connection and using TFH as taught in the basic TFH I courses. The seasonal/life cycle energy flows with the law of the five elements. 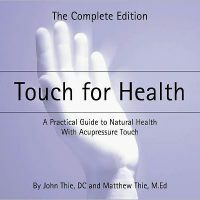 It will help you understand and give you the ability to show to your clients/patients/friends or family the full relationships of the five elements the yin/yang and emotions to the muscle testing and correction procedures. This is the perfect companion chart to the TFH Reference and Meridian charts. 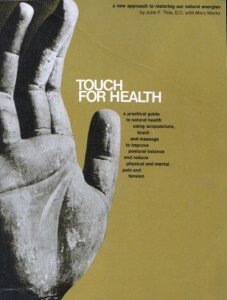 The three charts combine to present to the person the information in graphic format from the TFH book.